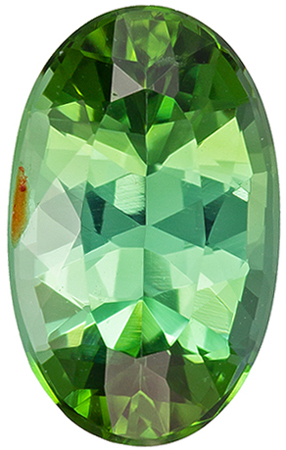 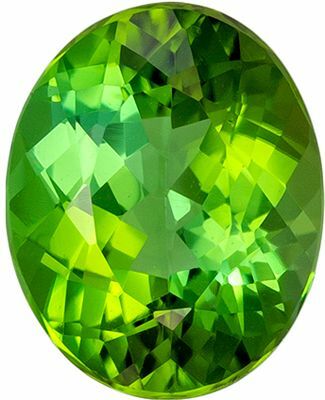 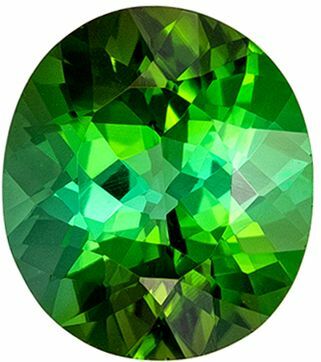 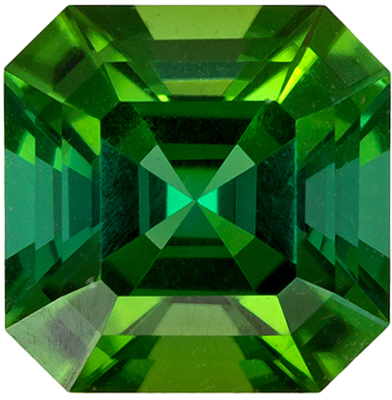 Description This natural Tourmaline gem displays unique green tones. 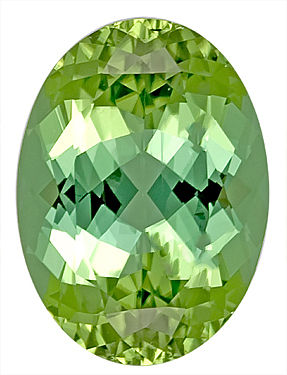 Look at the stunning green shades that blend together in this Tourmaline. 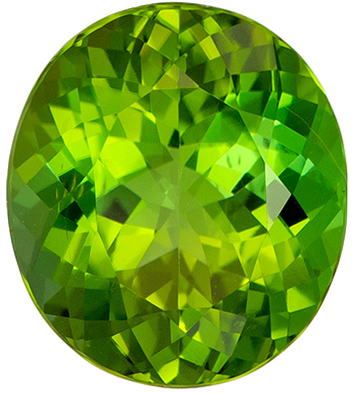 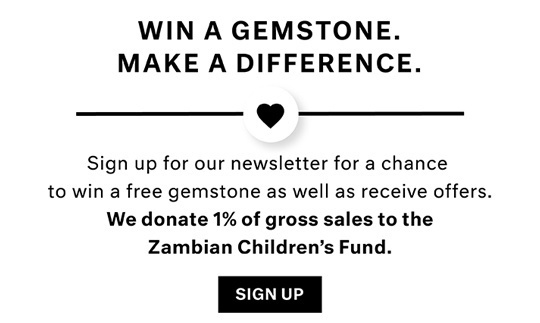 Such a special stone!